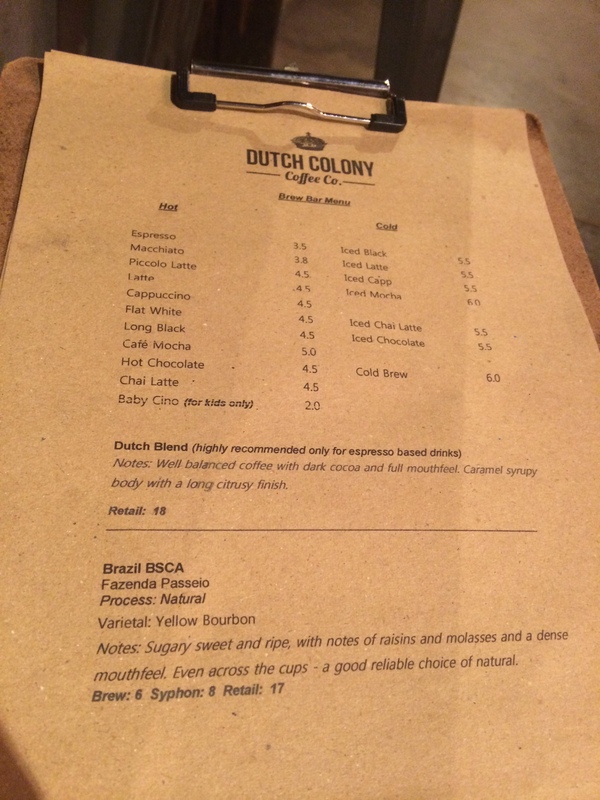 16/5/2014 – It has been since some time ago that I had wanted to go to Dutch Colony Coffee Co. because it serves as a roaster, a supplier and a coffee stall at the same time. 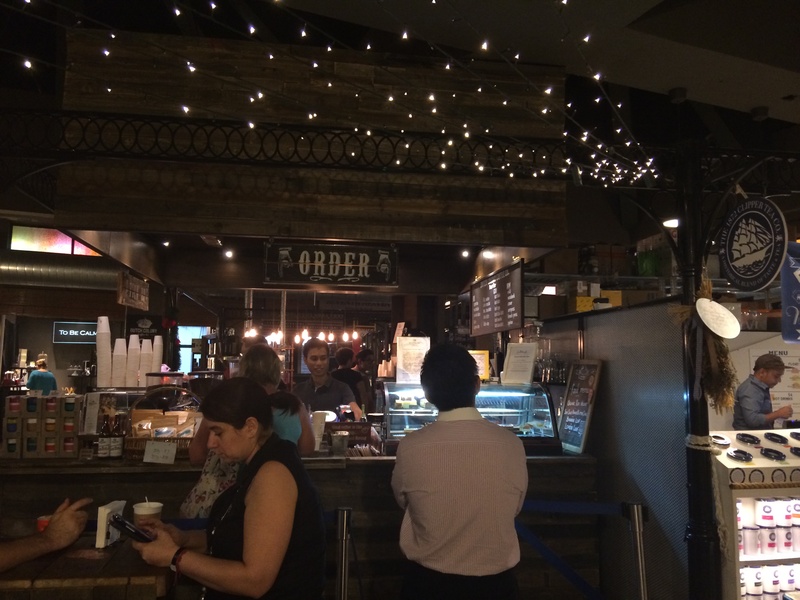 Than to wait and visit a place that serves its blends, why not visit the source of the coffee? Besides selling coffee drinks, they also sell different coffee beans and blends, as well as pies and cakes supplied from Windowsill Pies. 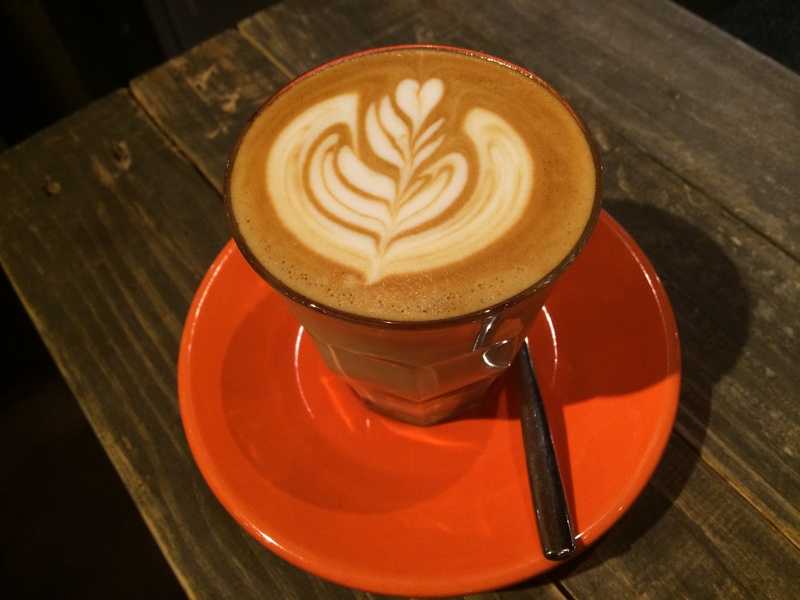 The Latte ($4.50) tasted strong and firm and is definitely pleasing to those who prefers coffee with low acidity. Located within PasarBella of the Grandstand, this may be a inaccessible place to come to so if you are around the Bukit Timah area, this place is just nearby!